Merry Christmas - Meri Kirihimete - Manuia le Kerisimasi. Come be part of an amazing community Christmas event for Wainuiomata. Christmas in the NUI (CN) is a festival run for and by our Wainuiomata community. It gives locals, and our Lower Hutt neighbours, the opportunity to build community through the celebration of our festive season. We’re offering an event that brings together all ages, backgrounds and cultures. 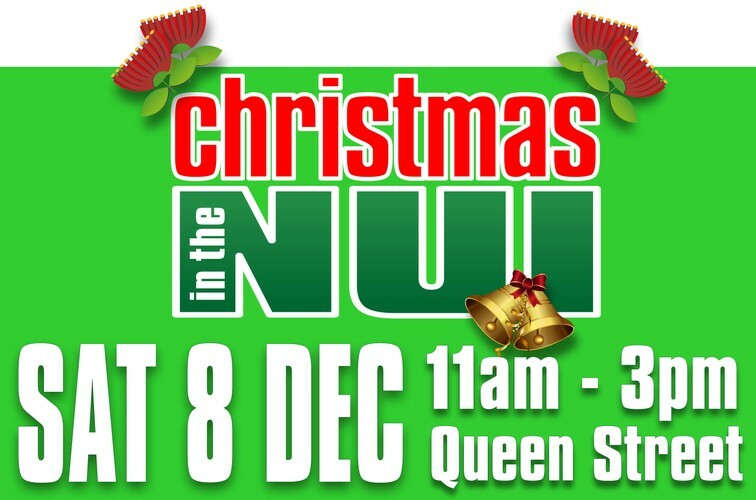 Christmas in the Nui 2018 is on Saturday 8th December from 11.00am – 3.00pm.